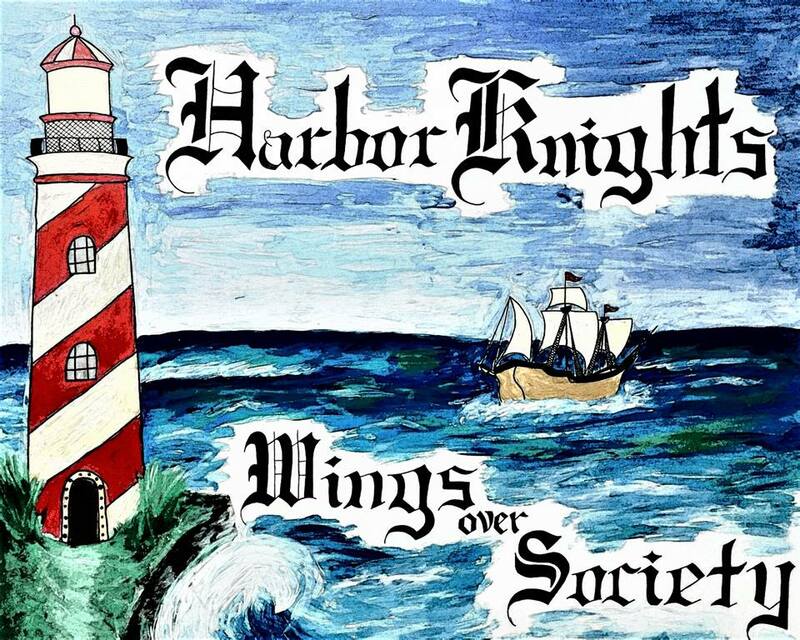 Wings Over Society push the boundaries of Pop/Rock with their recent "Harbor Knights" EP. 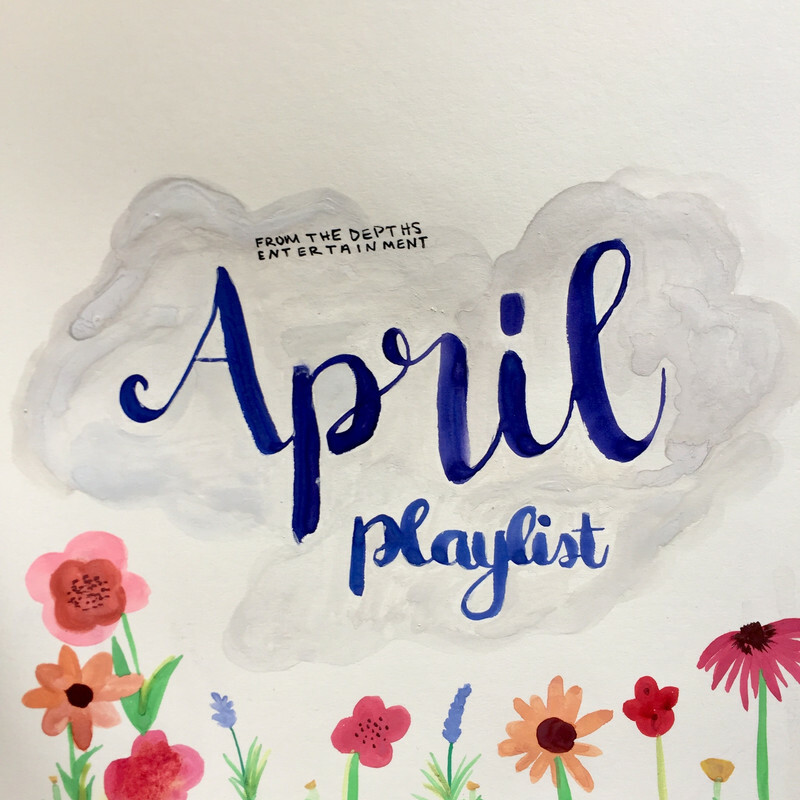 Texas Rockers Wings Over Society recently released their buzzed about "Harbor Knights" EP. How is it? 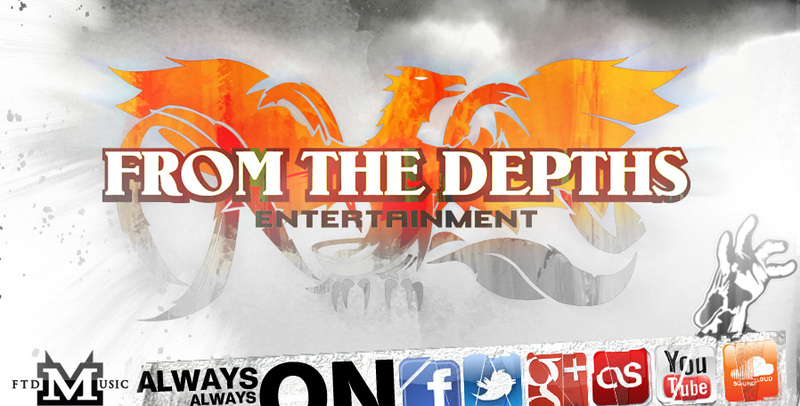 Let us tell you in our newest review. The opener "Castaway" blasts right in with a high energy tour de force that'll perk your ears right up. The driving track works wonders and solidifies itself as a quality opening track. "Forever, Never" is more controlled than the opener. The track does crank itself up to a higher level during the chorus though and brings to mind 90's Alternative Rock in its delivery. "Lighthouses" opens with an almost Boyhitscar type opening. The track overall is slower but still packs that emotional punch that'll pull at the heartstrings of the listener. "Escape The City" turns the energy way back up. The track is extremely catchy and should be catching radio airplay in no time. The closer "Christina Marina" has shades of Pop Punk. The track has a bit of bounce to it as it glides along with its catchy riffs, infectious chorus and upbeat tempo. It's a wonderful closer to a tremendous EP.